We’ve just secured a batch of weeks at the Ka’anapali Beach Club, with various check-in dates between May 25 and June 3, both Ocean View and Deluxe Ocean View rooms. Mid-April to mid-June is considered part of the off-season on the islands, so you’ll beat the summer crowds while enjoying consistently splendid weather. 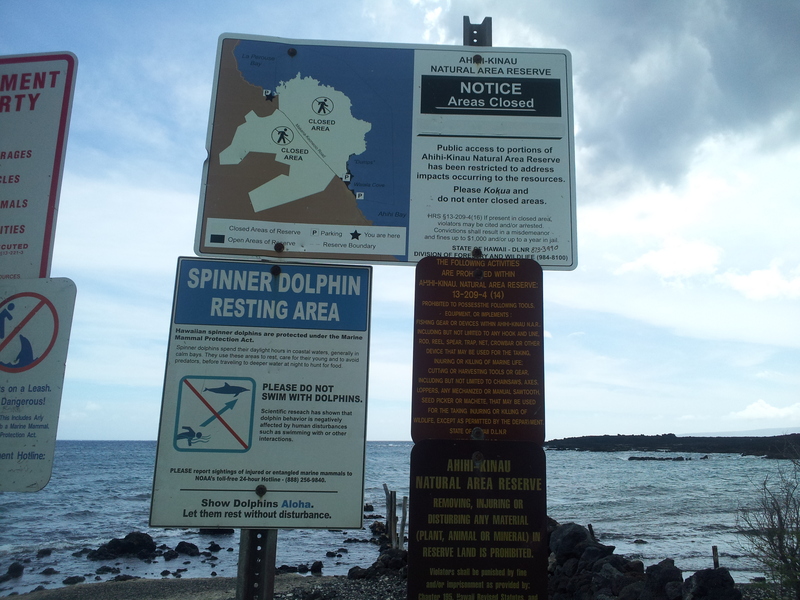 If you’re on Maui and taking a day trip to Kihei or Wailea, here is a little side trip to the Lava Fields, just south of the Ahihi Kina’u Natural Area Reserve and La Perouse Bay. 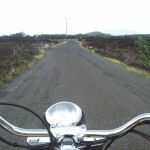 Continue on the road where the Shops of Wailea are located. Go past all the resorts. The further down this road you go, the more it seems as if you are on another planet. There are not many places to park along this stretch, but you will find areas where people have stopped to snorkel in little coves. 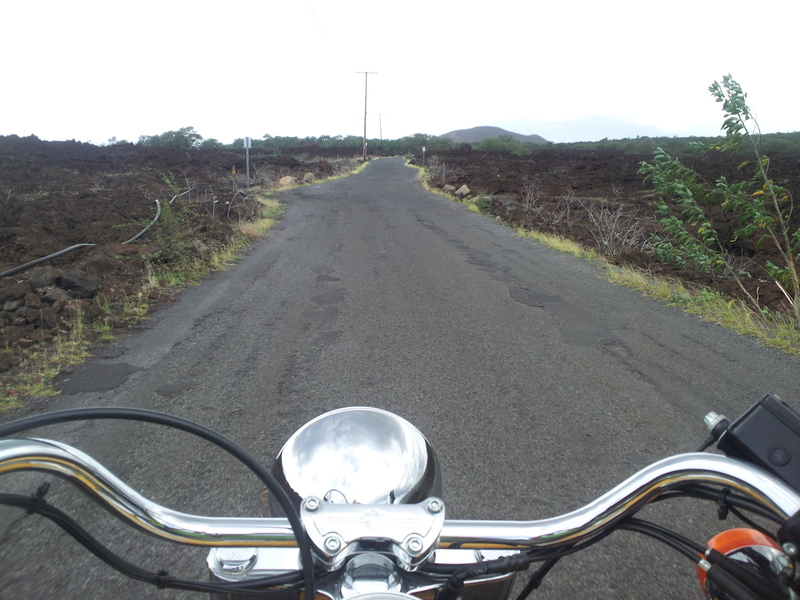 Once you reach the end of the road, the Makena Stables will be on the left. 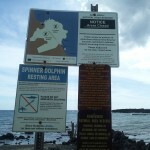 There is parking right beyond this point and you will be at Ahihi-Kina’u Natural Area Reserve. What’s Cooking at Monkeypod Kitchen? Right now Monkeypod Kitchen (10 Wailea Gateway Place in Kihei) is featuring a pan-seared Hawaiian Snapper nestled on top of a coconut ginger and carrot risotto, surrounded by a big island honey butter glaze and a balsamic drizzle. They top the snapper with a delicious lobster and baby bok choy salad. Visit for Happy Hour daily from 3pm to 6pm. Most appetizers are 1/2 price, and of course fantastic specials on beers and drinks! Took a little all day road trip from Lahaina to Hana and back. Right before the town of Hana there are several road side restaurants grouped together on the left side of the road. They all have little picnic bench style seating. On our way back we stopped here at Jen’s Thai Food. At the time we arrived, all the other stands were closed, and so was she, as she was packing up to leave for the day — but she reopened her kitchen for us! The menu has maybe 10 items on it. We ordered 4 of the items on the menu, consisting of a 2 types chicken, beef, and a shrimp dish. They all came with rice and salad. The 4 of us ate this meal family style. Everyone was quite pleased with what we had. There was plenty of food and the price was very reasonable. The total came out to about $56.00 including drinks, which she went and got us at the little store that was closed next door. 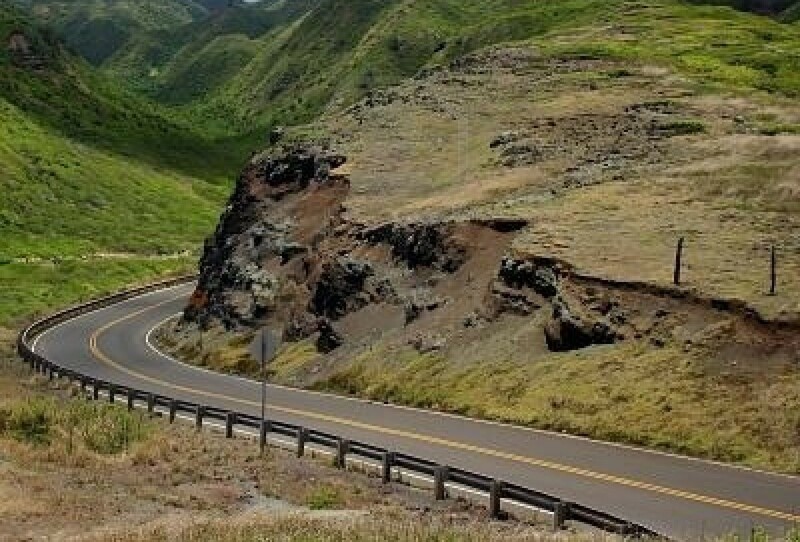 Looking for the best deal on a car rental for your Hawaiian islands vacation? Check out this company: www.hawaiicarrentaldiscount.com. I have used this site many times in my search for the best rate I could find. You fill out their online form, and no credit card is required in advance. They send you a confirmed reservation from one of the name brand car rental companies. I’ve checked the rates on other sites (including the rental companies’ own websites) and most of the time the rate they have provided me is far less. (On a recent strip to Maui over Spring Break, we saved hundreds!) On the rare occasion that you find a cheaper rate elsewhere, just cancel the original reservation — no cancellation fees or penalties whatsoever. If you’re not a Maui local or frequent visitor, you would be excused for not having heard of Star Noodle. But since opening in Lahaina in 2010, the restaurant has earned a steady and loyal following of locals and tourists alike, and the buzz has transcended the island culinary scene. 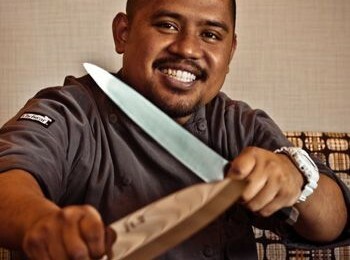 Just this month, Food & Wine magazine awarded Star Noodle Chef Sheldon Simeon with the coveted title of “Best New Chef” in the Northwest and Pacific category. Here’s great news for those of you in the Bay Area contemplating a trip to the islands this summer. Hawaiian Airlines has announced expanded service from Oakland and San Jose, and to celebrate, they’re offering $498 roundtrip fares to Maui, with free connections to Kauai, Hawaii Island, or Honolulu. New Years Week at Ka’anapali Beach Club! We’ve just secured 6 rooms at the Ka’anapali Beach Club in Maui for the week of Dec 29, 2012 – Jan 5, 2013. What better way to ring in the new year? If the past years are any indication, you can count on numerous countdown parties throughout most major resorts. Fireworks shows in Maui as well as neighboring Kauai will be abundant on New Years Eve. Of course, you’ll need to take the ferry to get to Lanai. Speaking of boats, a great way to spend the early part of the evening is on a dinner or cocktail cruise. Reputable operators like Pacific Whale Foundation, Pride of Maui, and Trilogy have all hosted outstanding cruises in the past, and chances are good they’ll be doing the same this year.